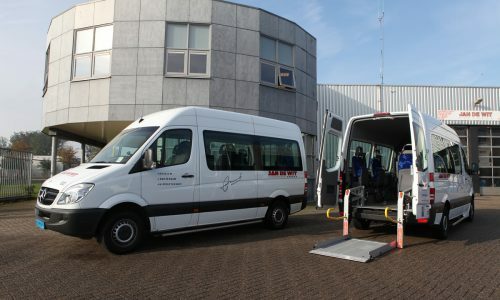 Through its specialised taxi companies Taxi Centrale O-Tax and Makenbach Personenvervoer, the Jan de Wit Group offers tailor-made, small-scale transport solutions seven days a week and 24 hours a day. 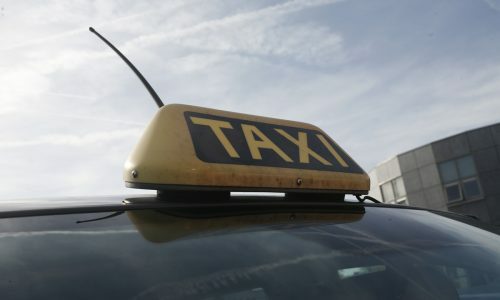 In charge of passenger transport. 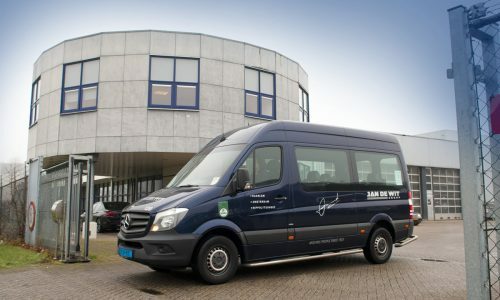 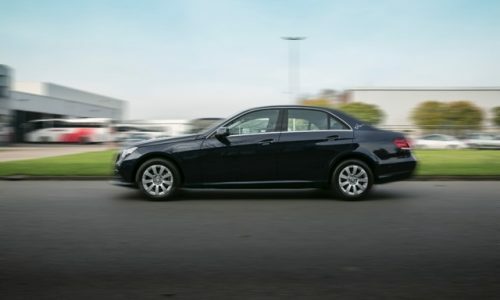 Our well-trained drivers and our modern fleet of 85 well-equipped luxury sedans and minibuses with up to eight seats, including minibuses equipped with wheelchair facilities, guarantee a high quality service you can depend on.